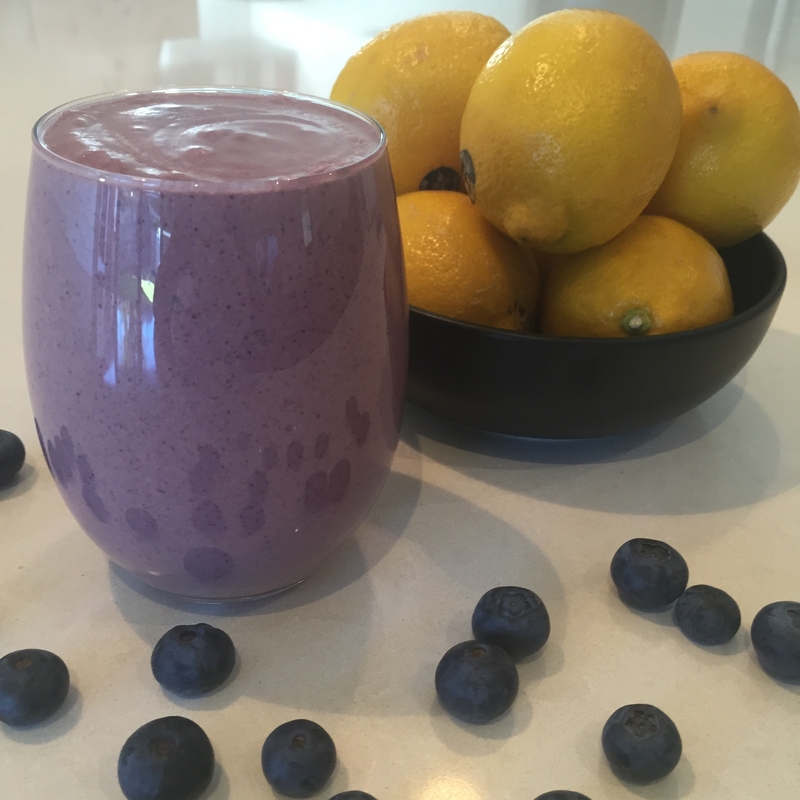 A really vibrant looking smoothie that packs a punch with flavour. If you like a more lemony flavour then you may want to add the juice of another lemon or even some lemon zest. No matter how you make it, this is a smoothie that will leave your taste buds wanting more!